USB is an industry standard that defines cables, connectors, and communications protocols used in a bus for connection, communication, and power supply between computers and devices. USB standardized the connection of computer peripherals (including keyboards, pointing devices, digital cameras, printers, portable media players, disk drives and network adapters) to personal computers, to communicate and supply power. It is the standard on devices, such as smartphones, PDAs and video game consoles. 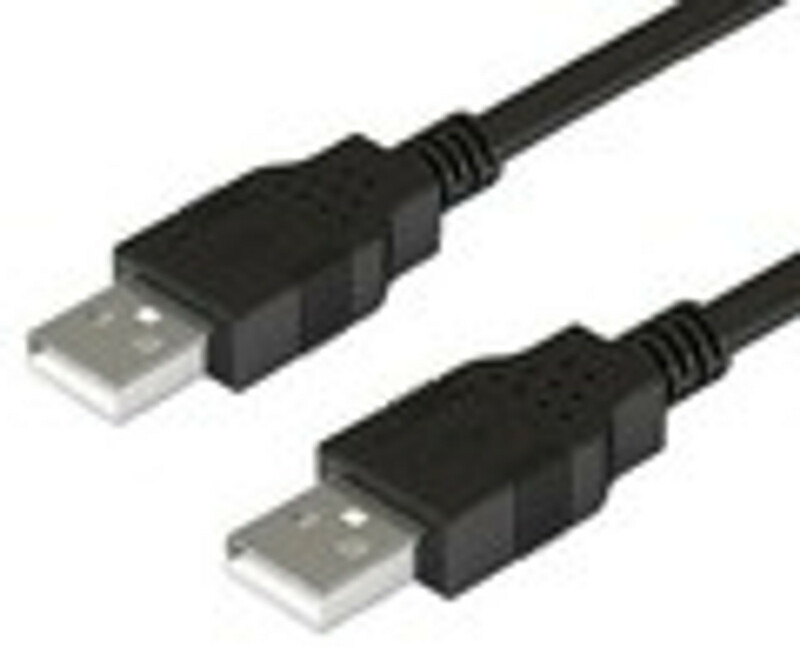 Cable Supply houses a large supply of quality USB cables for superior performance. We offer Hi-Speed USB for ultra-fast data transfer rates with zero data degradation.